The FINANCIAL — UPS has appointed Russell Reed as the Managing Director of UPS Thailand succeeding Tan Boon Tiam. With 25 years of experience in UPS, Reed will lead a team of almost 500 employees in one of Asia’s fastest growing economies. He is responsible for UPS’s small package, freight forwarding and contract logistics operations as well as for overseeing the growth of UPS’s operations in Cambodia and Myanmar. “UPS is well positioned to help Thai businesses gain broader connectivity across borders with our strategic services offered nationwide and globally,” said Jim O’Gara, President of UPS South Asia District. “Russell’s appointment is a testament of UPS’s leadership development program and we are looking forward to seeing him bring UPS Thailand to the next level with his rich experience”. In his previous role, Reed served as Director of Marketing, South Asia Region and as Agent Coordinator, Asia Pacific Region for three years, based out of Singapore. In this position, he managed major growth and expansion initiatives within emerging Southeast Asia markets and the Australia/New Zealand region, while also overseeing operations managed by UPS’s agent partners across various Asia Pacific countries, according to UPS. With over two decades of multi-disciplinary experience in the United States and Asia Pacific, Reed brings expertise that spans strategic planning, supply chain management, new product development and launches, international marketing, sales enablement, strategic partnerships and operations management in both developed and emerging markets. 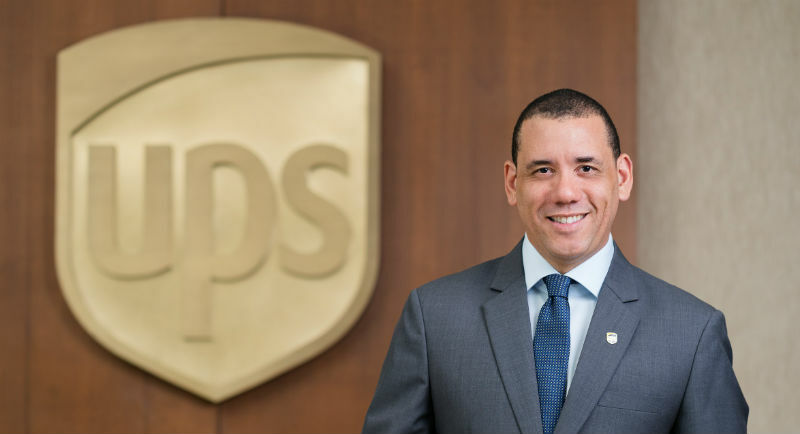 He has held multiple leadership positions that have helped UPS expand its service footprint and capabilities across diverse markets around the world. Reed holds a Bachelor of Business Administration (B.B.A.) from Linfield College as well as a Master’s degree in Business Administration (M.B.A.) from the University of Washington.